My SIM has been shipped in a physically damaged state, what should I do? If a SIM has been shipped in a damaged or unusable state, please inform us immediately. 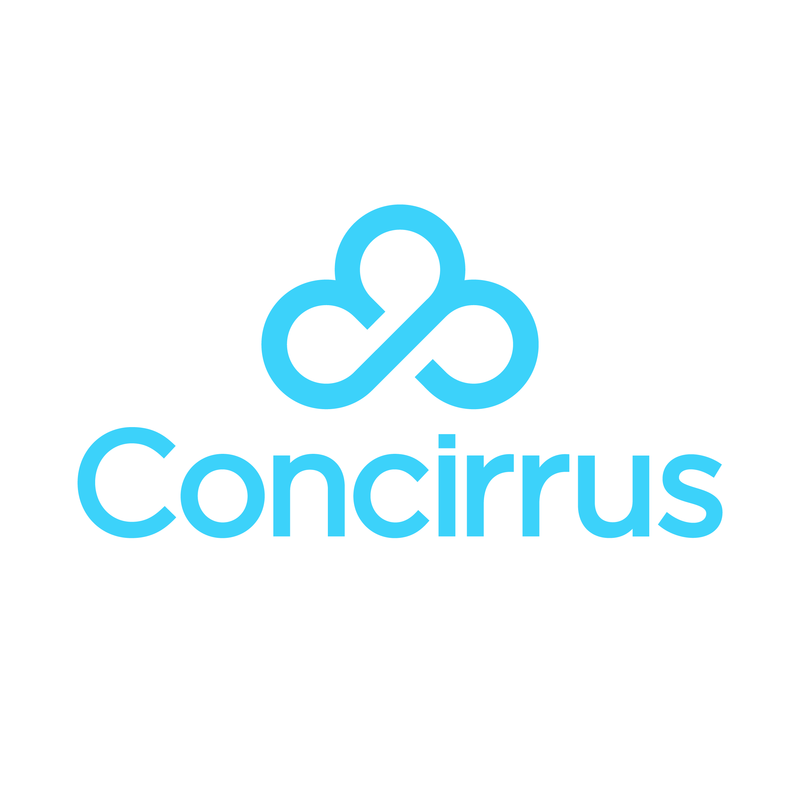 Could you return this to Concirrus HQ, located at 'The Leathermarket, Unit 1.2.3, Weston Street, London, SE1 3ER. We will then issue a new SIM and send it to you free of charge with shipping costs paid for. Any more questions? submit a request!